Recognizing the significance of technology in driving economic growth, Cameroon has encouraged the study of Information and Communications Technologies (ICT). However, many schools do not have computers and if they do, the overcrowding of schools means that students have very limited access. Still students are expected to pass exams about computer use without having ever used one or had the opportunity to benefit from the many doors technology can open. 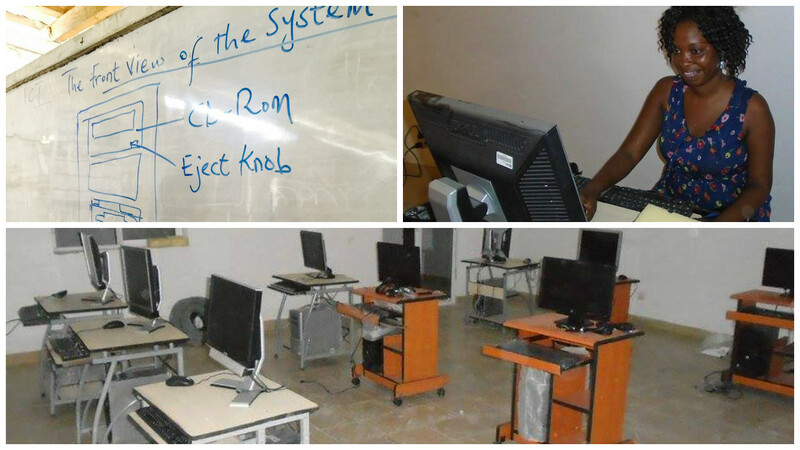 In March of 2015, with the support of GO Campaign, LTR opened its first computer lab in Maroua, a significant step in narrowing the digital divide for future generations of Cameroonians. LTR began construction of its first project, the Founangue Library, in 2013. 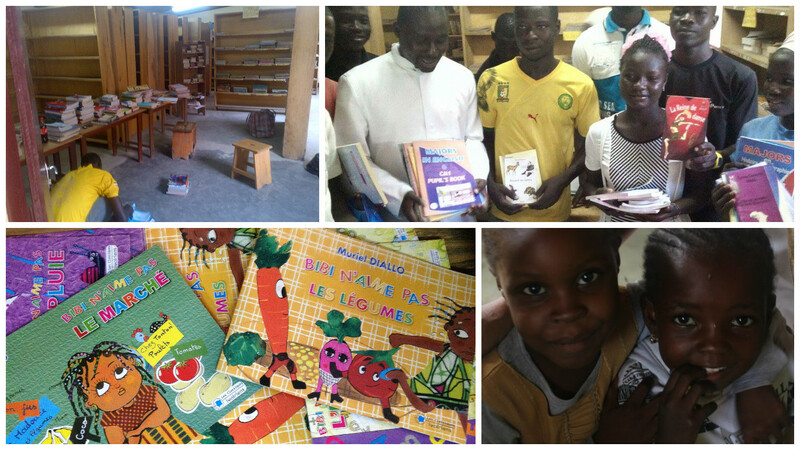 Since its opening, the Founangue Library has been a central meeting point for the community, providing access to school books for hundreds of students and serving as a safe place to study and learn.Maroua is in the Far North Region of Cameroon. It’s the home region of LTR Founder Alexis Wangemene. The Maroua community is incredibly dedicated to creating educational opportunities for their children, but they are facing an uphill battle. Classrooms often have 100 students for 1 teacher, and illiteracy rates in the region are as high as 40%. LTR is committed to helping this community realize its dream of providing high quality education for all children. Sign up to receive newsletters and updates from Leading Through Reading. ©2015 Leading Through Reading. All Rights Reserved.